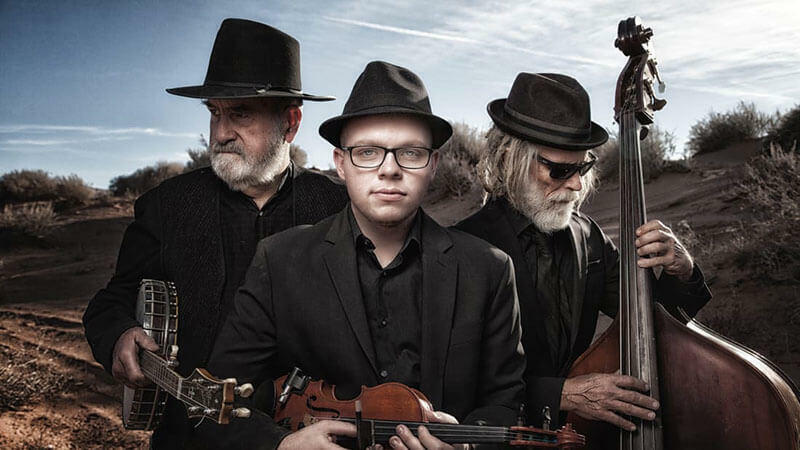 3hattrio (three hat trio) plays American Desert Music. Their aim is to create a new music which responds to the natural world of their sacred homeland near Zion National Park in southern Utah. The Paradise Theatre in Paonia is now a Historic Landmark. Last November, the Friends of the Paradise Theatre applied for the designation. And, last week the Delta County Commissioners approved it. KVNF's Laura Palmisano spoke to Tom Stevens, the vice president of the theatre's board, about the designation. For this episode of Local Motion, we take a look at the plight of rural movie theaters in Colorado. The film industry has by and large mandated that starting this year, first-run movies (the blockbusters like "Frozen") will only be distributed digitally. The 35 mm films of old are on their way out and digital films are on their way in. KVNF and the North Fork Vision 2020 Project invite you to come see the North Fork Valley through the eyes of seven young reporters. On Saturday, December 7th from 3-4 pm, join us at the Paradise Theatre for a screening of the Pass the Mic documentary. The film features interviews with a wide variety of characters from the valley, all conducted by youth reporters. 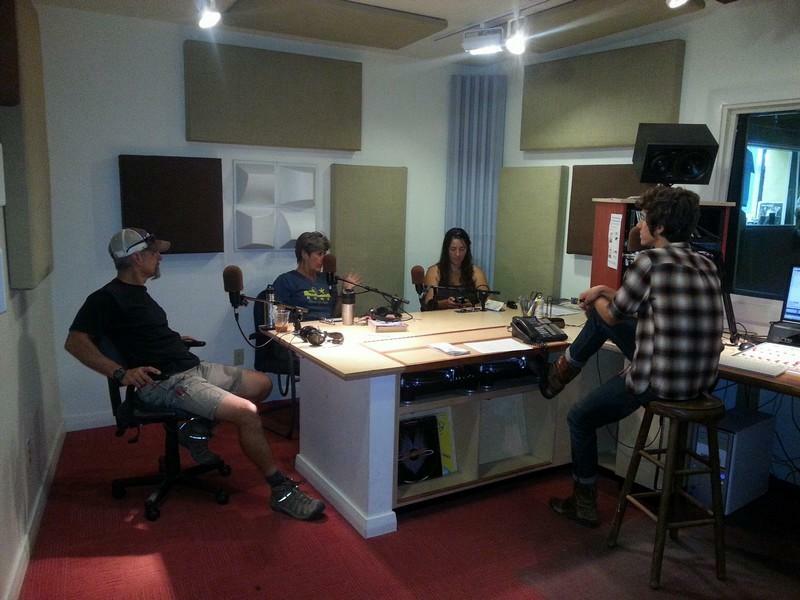 You'll hear interviews with a dancer, hops farmer, coal miners, a micro-hydro expert and more. The short film "HeartSpots" will also be shown. 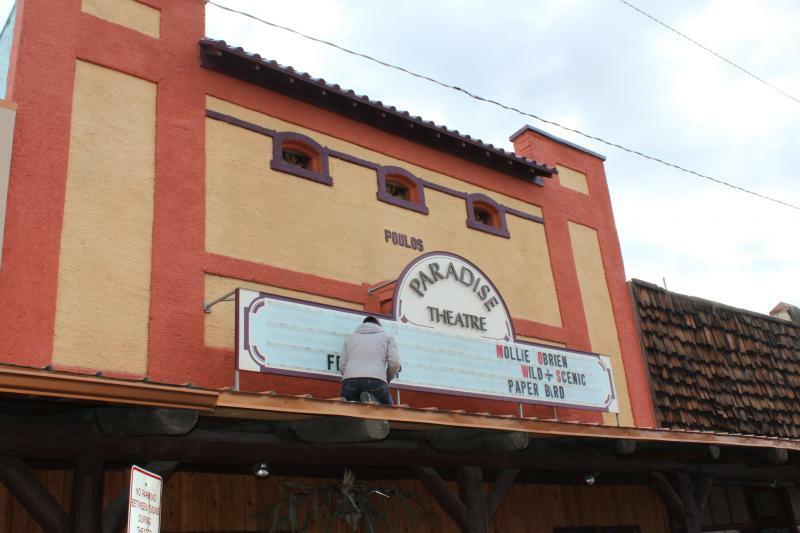 After being closed for about two months, the historic Paradise Theatre in Paonia is reopening its doors. 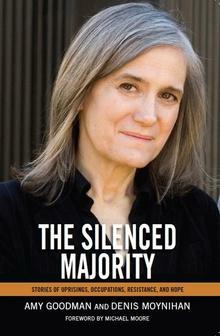 Award-winning progressive journalist Amy Goodman, the host of Democracy Now! (heard weekdays at 6 pm on KVNF,) visited Paonia Saturday, Oct. 5th, and spoke before an enthusiastic audience at the Paradise Theatre. The event was a fund-raiser for KVNF & High Country News.